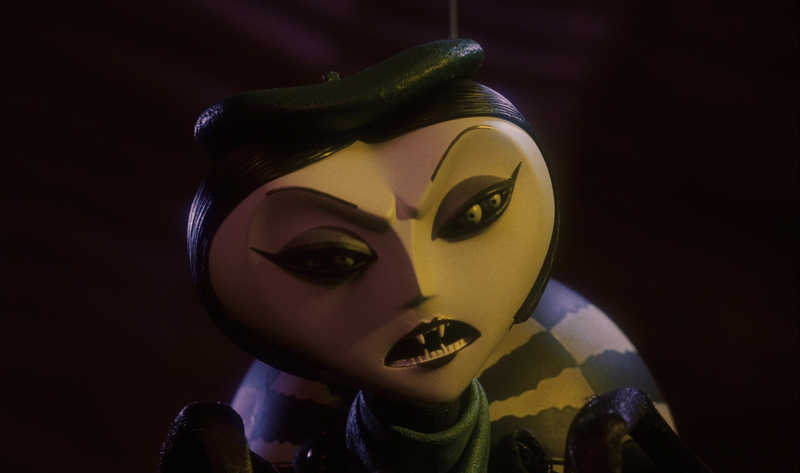 A production made Miss Spider (Susan Sarandon) face from Henry Selick's 1996 family adventure James and the Giant Peach. 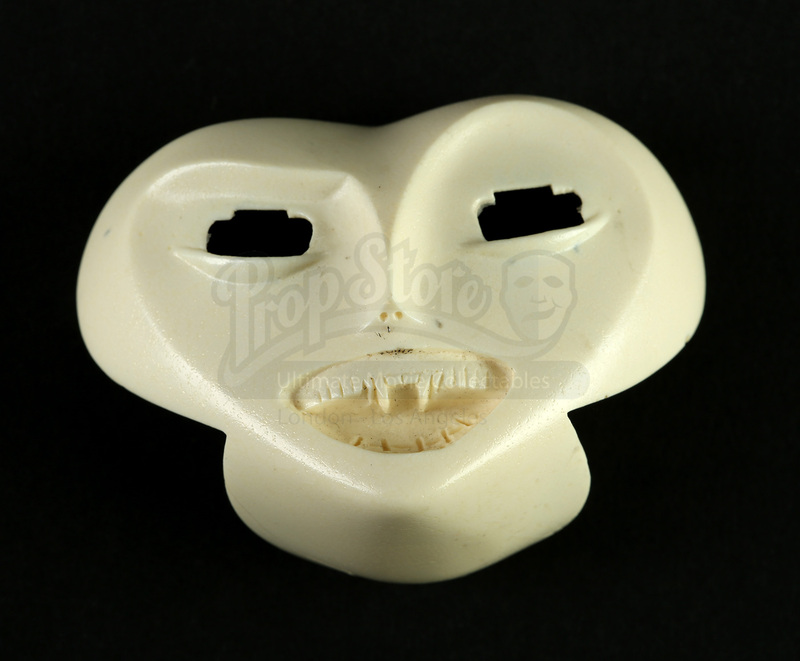 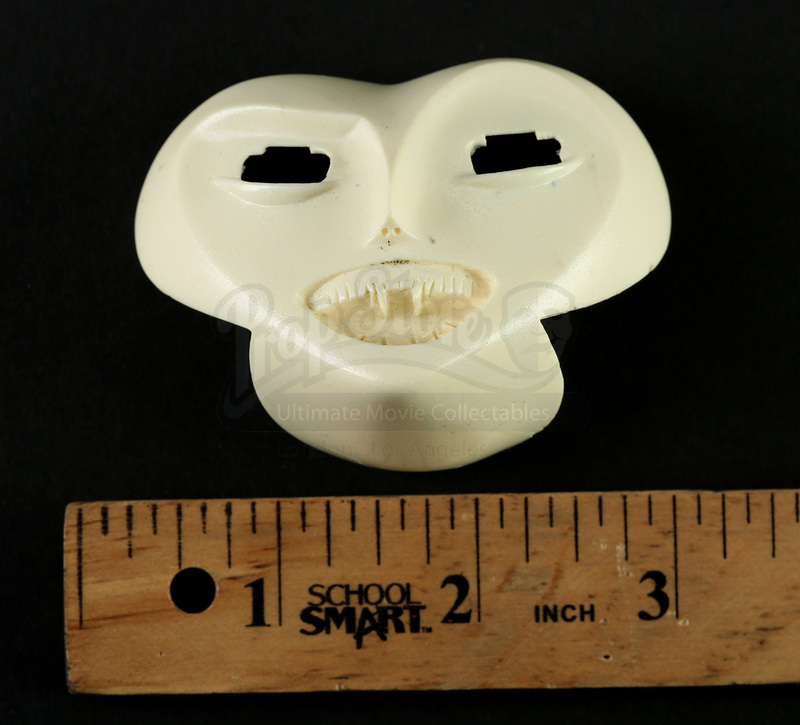 This is an unused resin casting made during the production of Miss Spider's (Susan Sarandon) face. 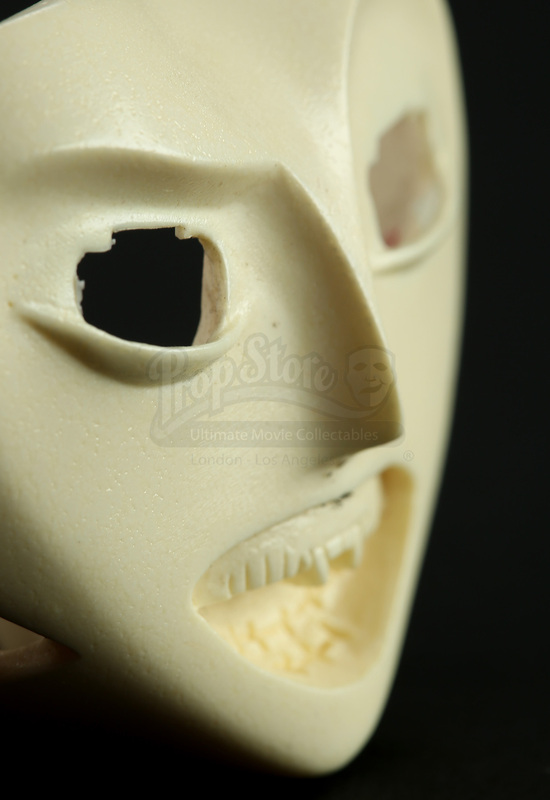 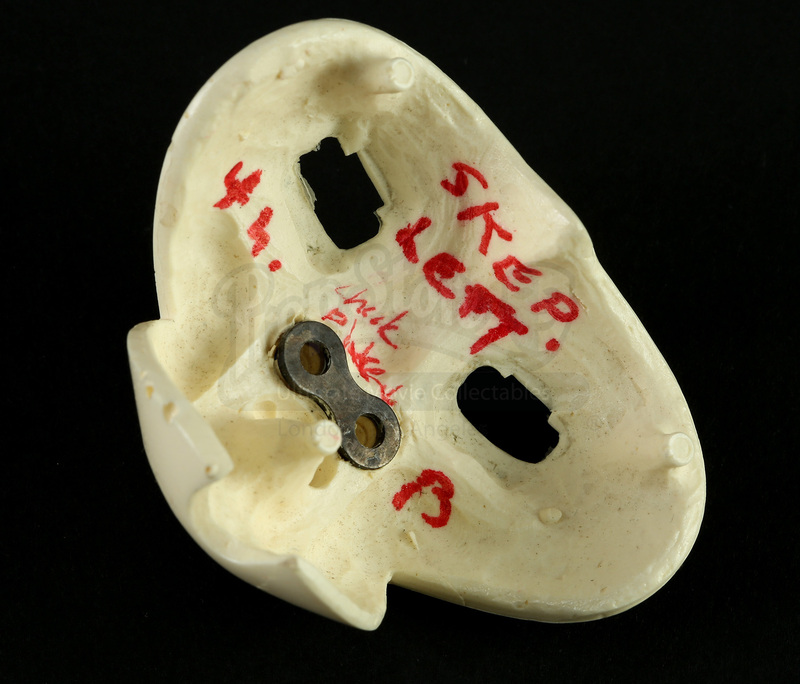 Made for production, the item features notes written on the casting's interior made for proper fitting to a puppet on-set, including a brief description of the face's displayed emotion. 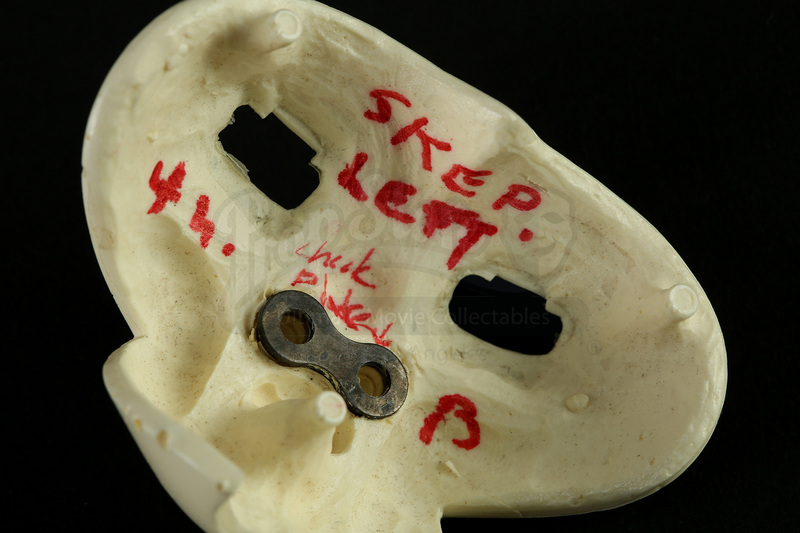 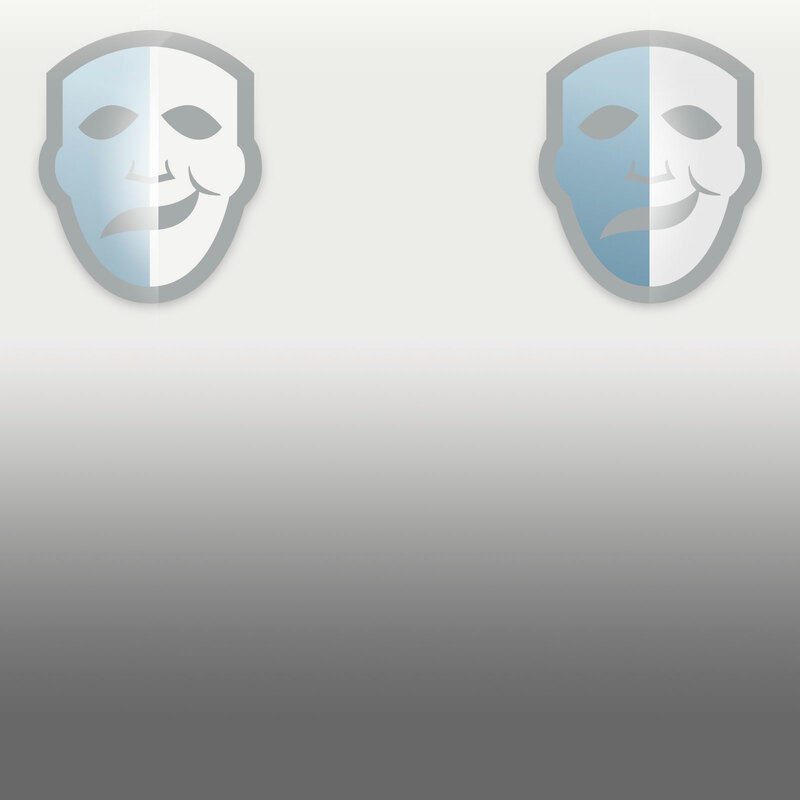 The item shows minor wear from production but remains in overall very good condition.